Because protecting against risk is an inherent part of financial management, Truepoint helps clients find the right insurance solutions to address the particular risks they face. In keeping with our fiduciary duty, Truepoint receives no incentive or compensation from any insurance carriers. Thus, we can provide unbiased and truly independent advice when it comes to risk management, just as we do with all areas of financial management. When it comes to insurance, we help clients assess their current coverage – including life insurance, disability insurance, long-term care, umbrella and other types of policies. Then, we may help design or select the optimal coverage based on client needs. In some cases, we recommend reducing coverage in certain areas or canceling policies outright. 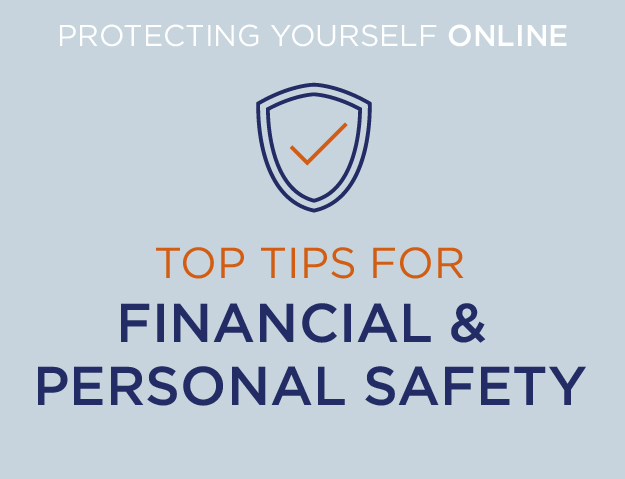 Top tips to protect yourself online and in the real world.